Jetta TDI 2005-2010. 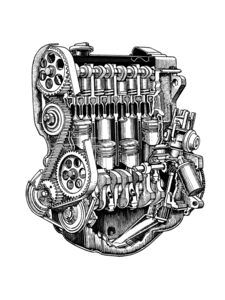 Fits both clean diesel and the BRM engines. That uses the pass through fuel filter. TDI Filter Kit. 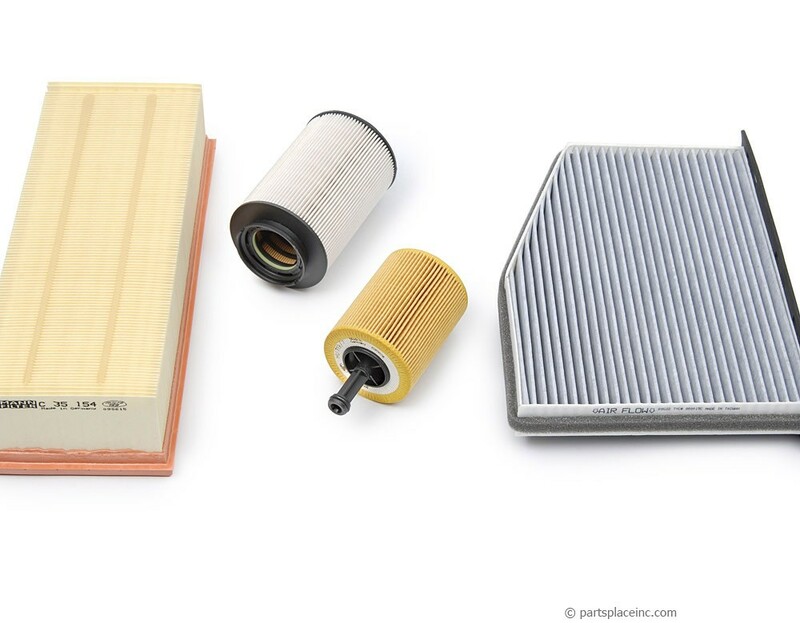 This filter kit includes a fuel, oil, air, and cabin filter. OEM quality Mann/Mahle/Bosch, filters. Superior to the light weight multiple application US discount store fuel filters. These filters are physically heavier by weight and have more filtering material within them than discount store filters. This kit uses fuel filter SN21171 which has the hole that passes straight through. 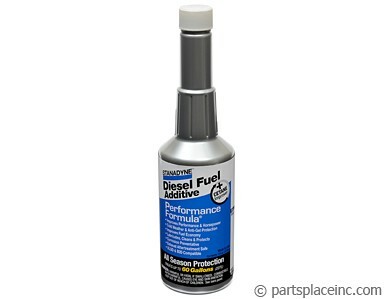 TDI owners, remember your VW requires special synthetic oil. 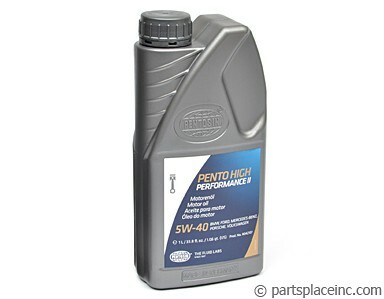 Our Motul 5W40 high performance fully synthetic oil is specially formulated to meet VW's stringent requirements. (VW 502.00/505.00/505.01) Also, don't forget to add Stanadyne fuel conditioner, as inconsistent fuel quality continues to be an issue all across the country. A little goes a long way in keeping your diesel running like new. 2006 MUST HAVE VIN # !!!!! !